People of all ages adore teddies. 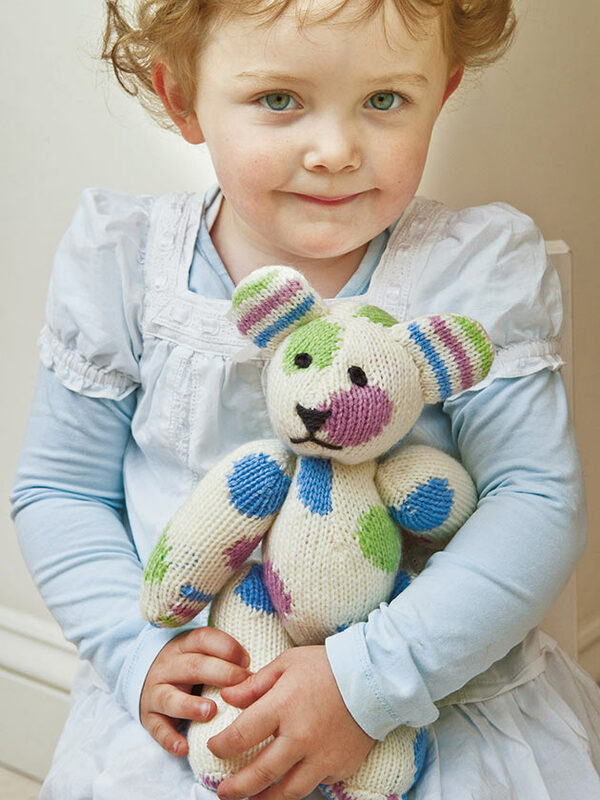 And that’s why we’ve got a number of fabulous patterns for crafting cute and cuddly bears. 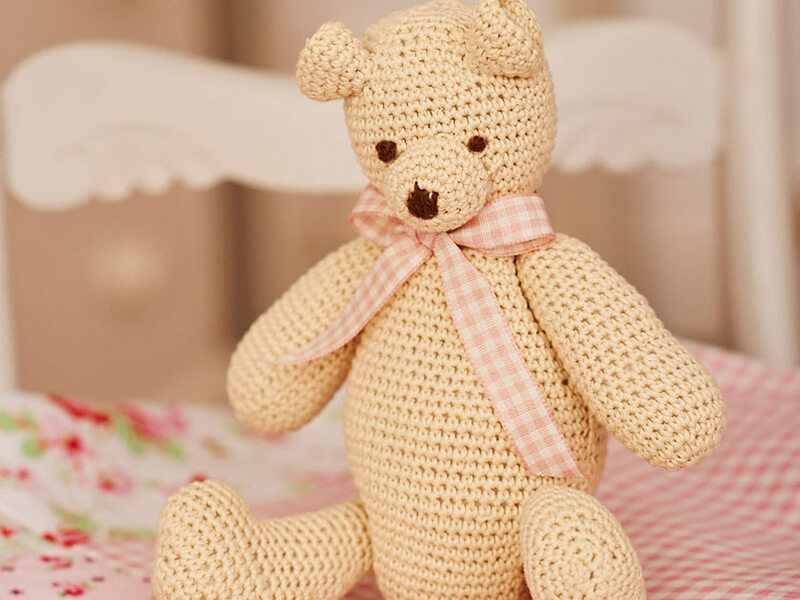 If you want to make a gift for a special little girl in your life, our mini crochet ted from our Baby Teddy Bear, Blanket And Bag crochet pattern set is ideal. Small enough to take everywhere she goes, we’ve no doubt it’ll quickly become a favourite cuddly. A pink and white gingham ribbon adds the perfect finishing touch to this adorable soft toy whose product code is WBD030. 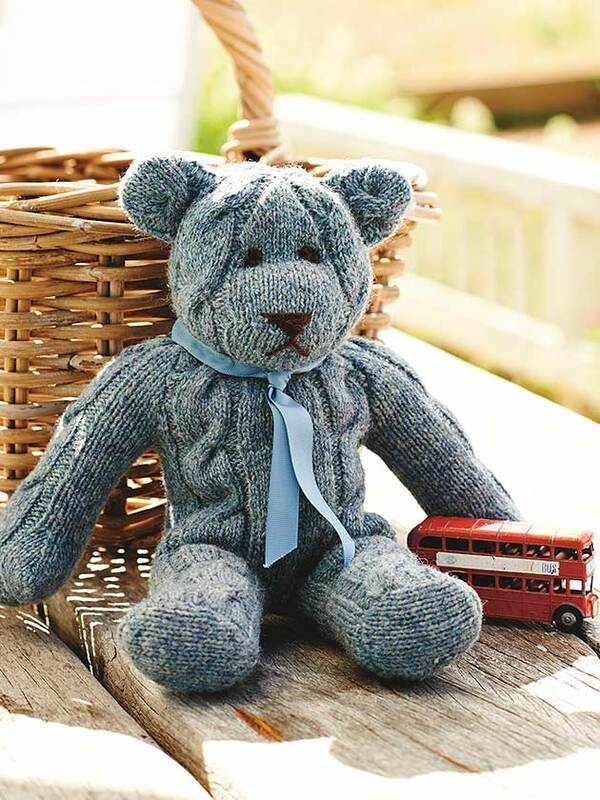 Our bold blue Cable Teddy Knitting Pattern – product code WTD022 – would bring a smile to any tot’s face while the pastel Patterned Teddy Bear Make Knitting Pattern, WTD073, will appeal to everyone. To place an order, click on the name of the bear pattern you’d like to purchase and choose to either print a PDF at home of have the instructions posted to you. Lines are open 9am-5pm on weekdays, and we are closed on bank holidays. Keen to show off their own skills, a number of Woman’s Weekly readers have been busy making their own toys at home. Mary Kentispeer sent us in a wonderful snap of one of her teddies – just look how adorable he is. 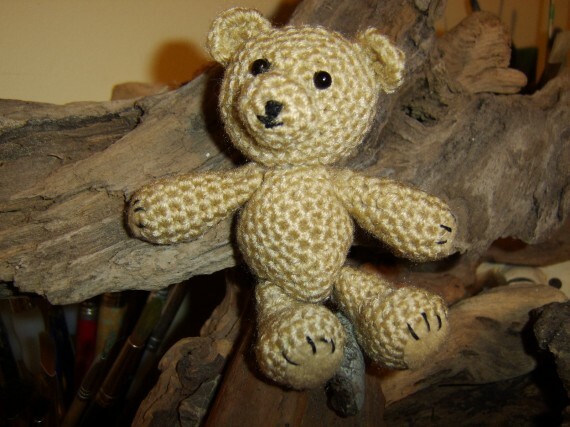 ‘I love to crochet and make my own patterns, this tiny crochet teddy evolved from some spare cotton yarn and an idea for large paws and tummy (I have the large tummy but not the paws! ),’ she told us. 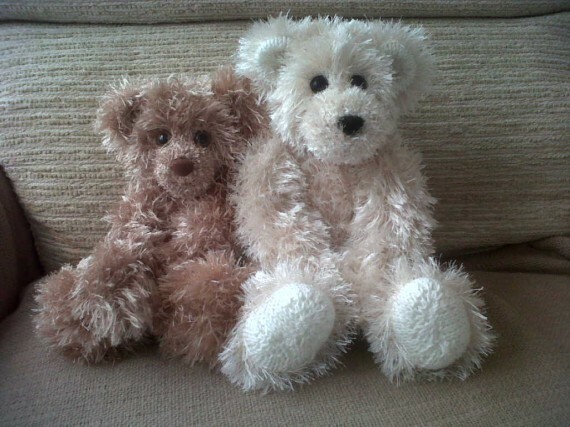 Another fan of the magazine who has wowed us with homemade teddies is Pat Alinejad. ‘I design and knit bears which I send to friends and family in need of a hug,’ she revealed. 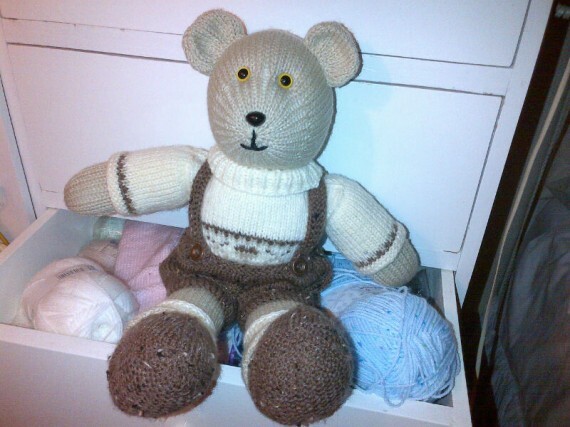 Denice Johnson crafted a delightful bear wearing brown dungarees for a new family member. ‘Just became a Nana for the second time, and made all their Christmas presents to take to Australia,’ she quipped.